On St. Patrick’s Day morning my 5 year old Kaitlyn ran into my bedroom yelling “Happy Shamrock Day!” I was thrilled, and not for the reasons you may think. We had been learning about St. Patrick’s Day for a few days but she could never remember the word SHAMROCK. When I asked her the symbol for St. Patrick’s Day she would draw one but could not remember what they were called. I found pride in the fact that our activities throughout the previous two days finally reinforced the word “Shamrock”. We started our exploration of St. Patty’s Day by picking up some books from our local library. We live in a county that has many different library branches so before driving down to our local branch of the county I went online to request a few books that were at different branches. We ended up picking up three books which I blogged about on my library blog. Two of the books were fiction stories that probably would have been better for older children but the third, Shamrock Days by Elizabeth McKinnon was filled with great ideas perfect for my aged children. Our first activity was our craft for the week. Normally we do crafts on Thursdays but we were going on a day trip this Tbursday so we did our craft on Tuesday. First we explored the introduction in Shamrock Days and learned about the Shamrock. With Kaitlyn (the oldest of my three) we talked about symbols for other holidays so she could appreciate that the shamrock is the symbol for St. Patrick’s Day. 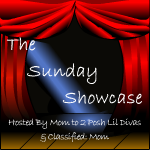 I was reading my RSS feeds last week and came across a great craft idea on Teach Mama – Shamrock Sun Catchers. This was a quick and easy craft that my girls loved! Eileen is always ripping paper and was thrilled that I was encouraging her to rip up the tissue paper. They turned out great and have adorned our patio door since Tuesday. It was March Break this past week but Eileen still went to daycare on Wednesday. She is a creature of routine and I din’t want to disrupt her too much. We thought it would be fun to make some green treats for her to take and share with her friends. I am guilty of trying to send really cool snacks with the kids on birthdays and holidays but I find that usually that they prefer the simple snacks and ones that they can take pride in helping make. 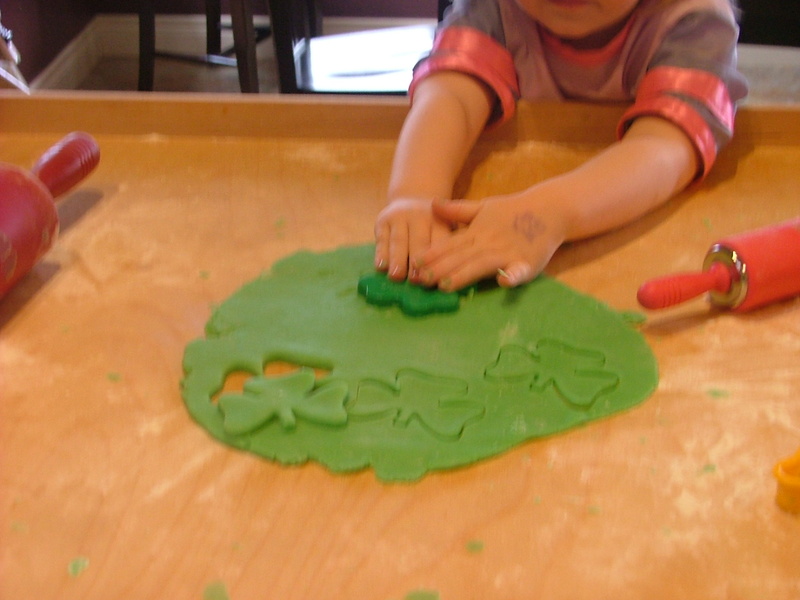 Gramma sent over her shamrock cookie cutters so we decided to make green shamrock sugar cookies. You can use any sugar cookie recipe, we used one in my copy of Pillsbury’s The Complete Book of Baking. The trick is to add green food colouring to one of the liquid ingredients before mixing. We added it to the milk. By adding the food colouring to a liquid ingredient the colour is much more uniform than if you added it to a solid ingredient. 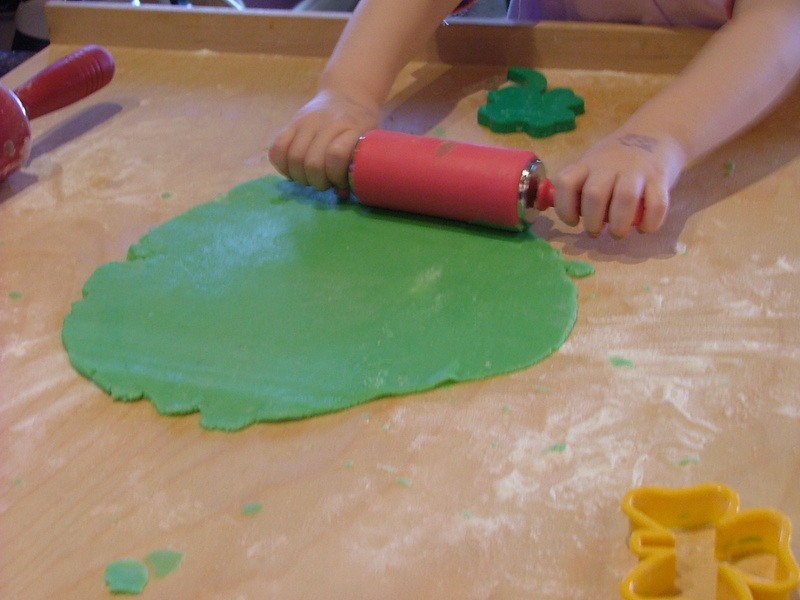 Sugar cookies are easy for kids to help with, I have a miniature rolling pin the girls use and they are in charge of the cookie cutters. The one thing I did learn is that I need to invest in another kid sized rolling pin – it is one item they both really like to use. 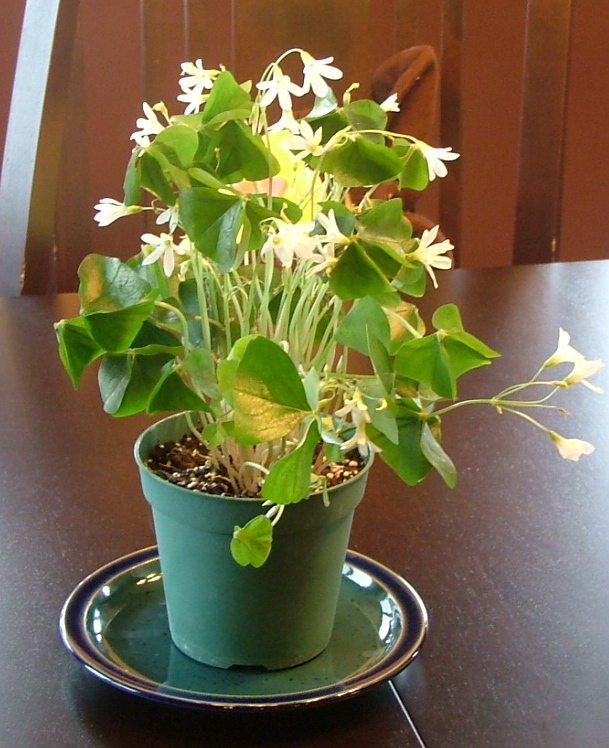 When learning one of the rhymes in Shamrock Days it suggested picking up a shamrock plant for the kids to grow an observe. I wasn’t too sure how easy it would be to find one in a flower shop but Gramma found one for us and it only cost a few dollars. It has become our perfect first plant for the spring. Finally we had to plan our St. Patty’s Day feast. We try to eat a healthy well balanced diet in our family but the trick for the day was to make it green. Our main dish was Pesto-Stuffed Chicken Rolls from Rose Reisman’s The Art of Living Well. This was a big hit, even Kaitlyn loved it (after being coaxed to try it) and she normally only eats mono-coloured food. Our side dishes were Green Potato Pies (from Shamrock Days) and green beans. We added one special treat with dinner and made Shamrock Shakes (also from Shamrock Days). A great couple of days, some fun activities with the girls, and I think they understand a bit more about St. Patrick’s Day.